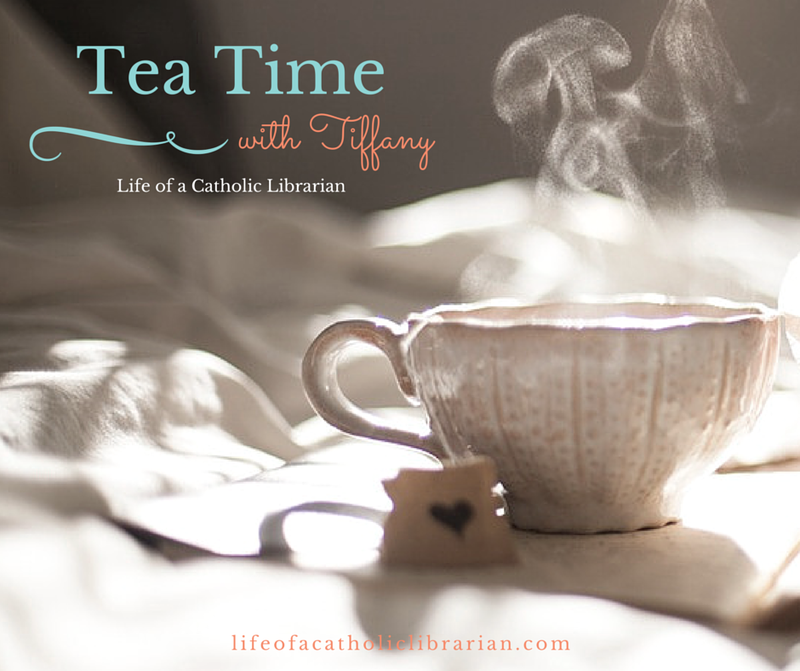 Life of a Catholic Librarian: Tea Time with Tiffany Episode 3 - New media & a sense of community! Tea Time with Tiffany Episode 3 - New media & a sense of community! Hi all, it's that time again! Today I'm talking about community of the new media variety - so blogs, podcasts, friendships via social media, all that good stuff. 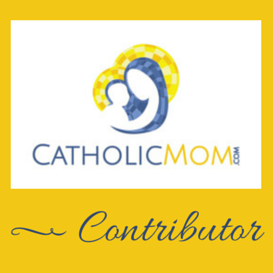 My own initiation into this sphere was via SQPN and Catholic podcasts, so I talk about that, as well as my amusement-inducing first experience at a Catholic New Media Conference, and how I'm headed to my second installment this weekend! Join me! See you soon! Looking forward to it! Can't wait to see you, Father! I have heard about podcasts for YEARS...but I didn't really understand them or get that you subscribed to them and people posted new ones. I finally got into them about 2 years ago when I started hearing people on twitter talk about them...and found the podcast app on my phone ha...then I started figuring out how to sync them with my phone and itunes. I also was working a job where everyone listened to music or books on tape/podcasts while they worked and was listening for new stuff to listen. So I'm late to the podcast game but I have been reading blogs on and off for over 10 years...seriously for about 4. I love the community the internet and technology has let us have. I actually give a talk about community at the confirmation retreat every year and this year I even mentioned the catholic internet communities I have found. yep, me TOO! It always takes a few years of me hearing about something before I want to try things. ;-) And the community? Can't.Be.Beat.